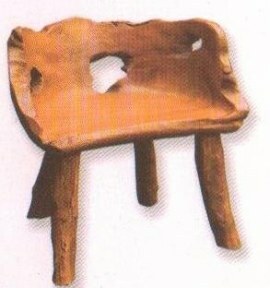 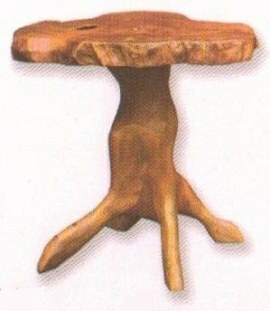 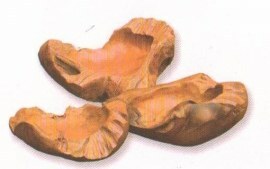 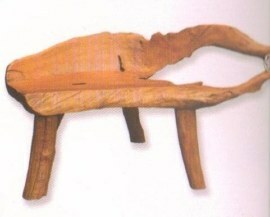 This unique Root collection is carved from the root of teak trees that have been underground for hundreds of years which is then turned into beautifull furniture for inside and outside the house. 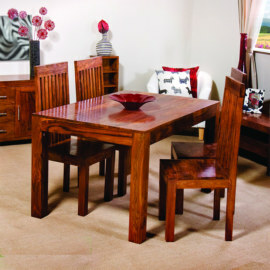 The Z Designer solid range of furniture is truly inspirational, designed and built around a unique and sturdy Z frame, it creates a genuine sense of contemporary style for modern living. 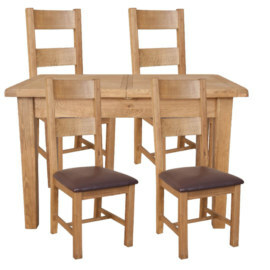 The set includes a 4′ Table and 4 Richmond leather chairs in a choice of 4 colours. 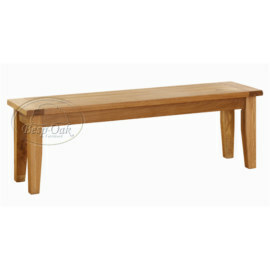 The Table which is manufactured from 100% solid oak, is available with either oak or leather chairs. 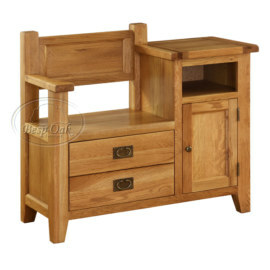 It has a high quality, durable finish for greater protection. 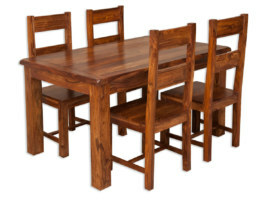 The price includes free delivery to your room of choice, with the chairs arriving fully assembled, whilst the table simply requires the legs bolting to the top. 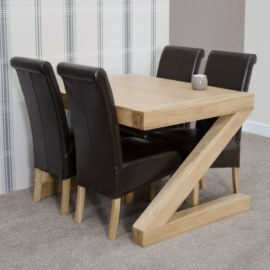 The Z Designer range of furniture is truly inspirational, designed and built around a unique Z frame, it creates a genuine sense of contemporary style for modern living. 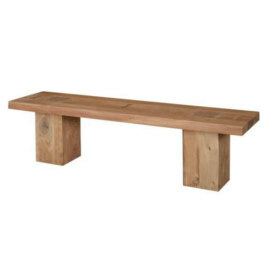 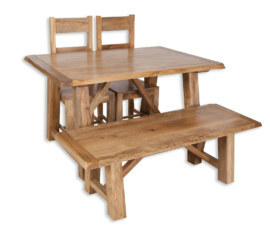 The Z Designer Large Bench will look smart alongside any table. 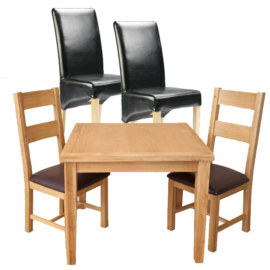 It is not only chic, but also extremely strong and comfortable, seating 3 people with ease. 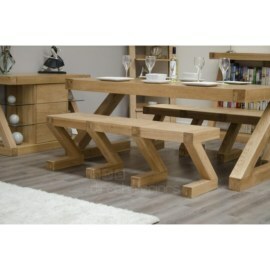 It is made from 100% solid oak and is delivered fully assembled. 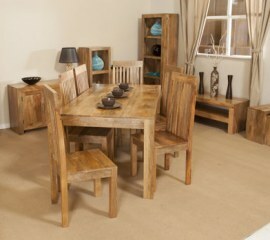 The Frozen Range is crafted from Solid Acacia. 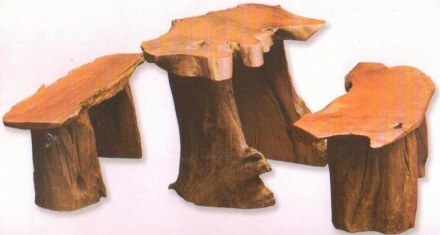 Acacia is a durable hard wood from fast growing trees from the Far East and South America. 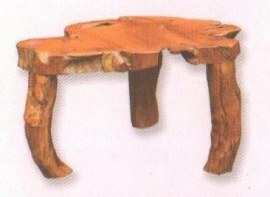 The thin grain, the flame design and varied colour shades give furniture made from it a warm appearance.